That is the question many employers are grappling with as social media continues to weave itself into the fabric of the business world. However, more and more companies are choosing to block access. In fact, as many as 36 percent of employers block social media at work — up from 29 percent in 2012. One in five companies block Facebook, while 15 percent shut out Twitter and nearly 14 percent have banned YouTube. Meanwhile, employers who allow free access to all social media sites have dwindled from 53 to 43 percent. 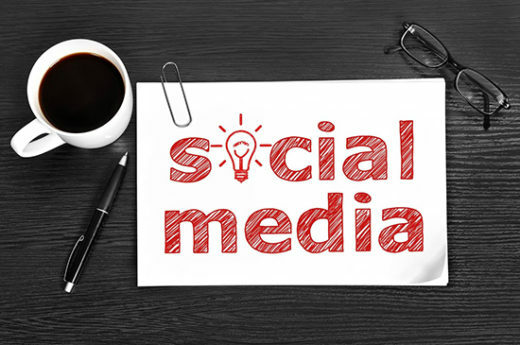 “The widespread use of social media has struck fear into some employers about decreased productivity, unwanted publicity, and a general increase in exposure for various work-related claims,” said employment law expert Daniel Handman.